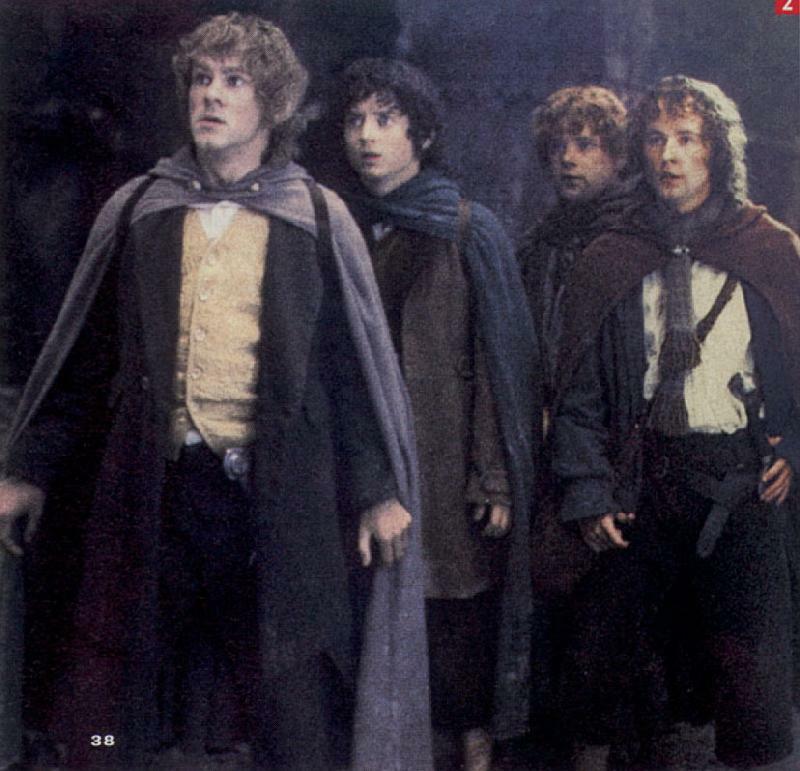 (from left) Dominic Monaghan, Elijah Wood, Sean Astin and Billy Boyd. This image is part of the group Entertainment Weekly. For related images, see also the Fellowship of the Ring, Frodo, Merry, Pippin, Sam and Magazines sections.